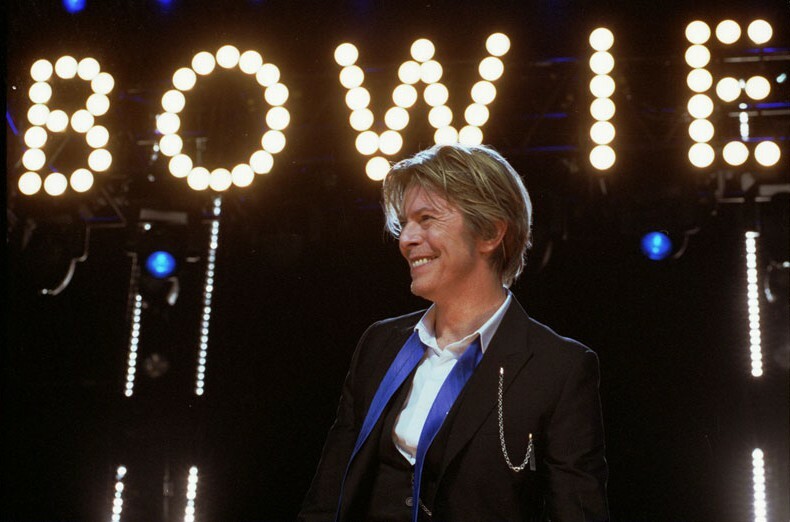 Among all the media evaluations of David Bowie’s life, it was quietly gratifying to see a Time article by Katy Steinmetz (David Bowie and the Oxford Dictionary Had a Mutual Love Affair) highlighting the references to Bowie and his music that have found their way into the OED. “Part of what makes the OED so unparalleled is that it is a historical dictionary. Its editors don’t just define words using their guts or brains. They use evidence. They are investigators who gather quotations from all spans of time to show what a word has meant to people, and from that they derive their definitions.